Mannheim Steamroller – Sold Out! Mannheim Steamroller Christmas is sold out! A limited number of artist and promotional seats may be released by the producers on Monday. 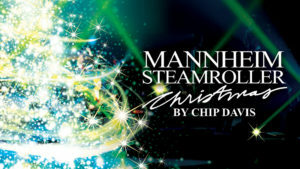 For information on the availability of seats, please contact … [Read more...] about Mannheim Steamroller – Sold Out! Season Reveal Concert with Seth Rudetsky! Seth Rudetsky, Sirius XM Radio's Broadway host, will perform his hilarious one-man show, Seth's Big Fat Broadway Show, on June 21 and help us announce our new season! 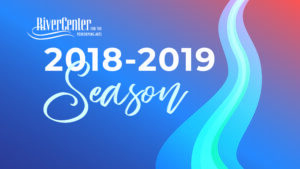 If you are a current sponsor, … [Read more...] about Season Reveal Concert with Seth Rudetsky! GPB’s Political Rewind Is Coming To RiverCenter! GPB Radio’s popular weekly program, Political Rewind, is taking the show on the road for a live taping in Legacy Hall on Thursday, June 7. 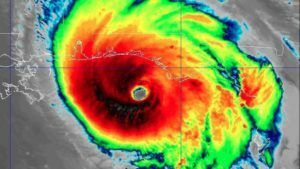 Host Bill Nigut will lead a panel discussion featuring state … [Read more...] about GPB’s Political Rewind Is Coming To RiverCenter!